Inspired by a rice burger I recently had at MOS Burger, this rice sandwich is made with crisp pan-fried rice “buns. Inside is a quick pork and kimchi stir-fry. 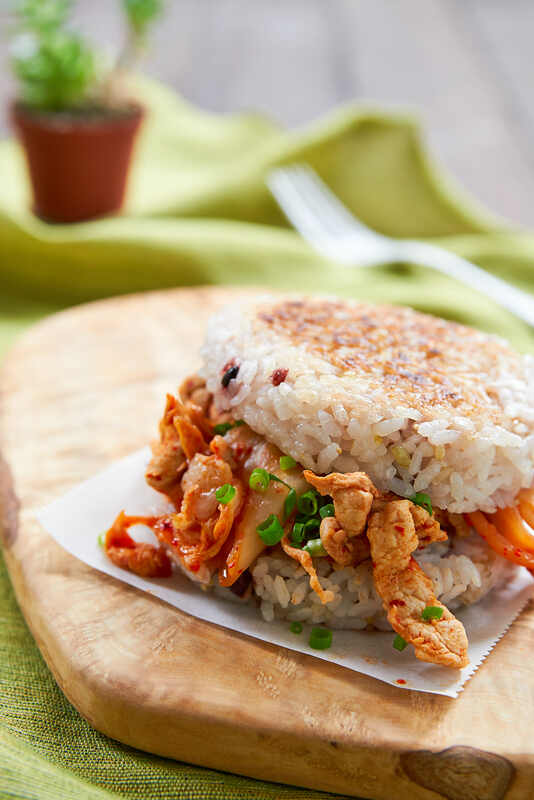 Head over to PBS Food for my full Kimchi Rice Sandwich post.